As more and more people become aware of the importance of complying with regulatory laws in business, the importance of compliance training also increases. A firm cannot completely adhere to all the laws and regulations until the essence of compliance is communicated throughout the organization. For this purpose, it is essential for companies to hold compliance training sessions for employees on all levels of the hierarchy to enable them to fully understand the purpose and method of compliance that is being adopted by the company. Laws that a firm has to comply with, cover a wide range of aspects that include customers, competitors, employees, product and service quality, advertisement strategy and environmental safety. To ensure that safe business best practices are being followed throughout the organization, it is important to train workers regarding these practices and provide them all the required information and resources to effectively implement compliance in various business practices. With the ever increasing importance of compliance in business, companies have now started to take this seriously and address the issue properly. However, the legal jargon in which these laws are usually stated are rarely understood by the layman. That is why training sessions can help employees understand the deeper meanings of the laws which will in turn help them to better implement these laws in their work practices. An organization is obliged to communicate thoroughly and ensure that all the laws the company has to comply with are well understood. These training sessions should be held on a regular basis to keep employees updated about any new policies or change in rules. Moreover, such sessions help in reminding employees about following these laws dutifully. These sessions should include interactive discussion where employees should be able to give their suggestions regarding any work practices, provide their feedback as well as tips to improve adherence to these laws. The executives and top management of the company need to follow certain guidelines to develop an effective training plan for their employees. 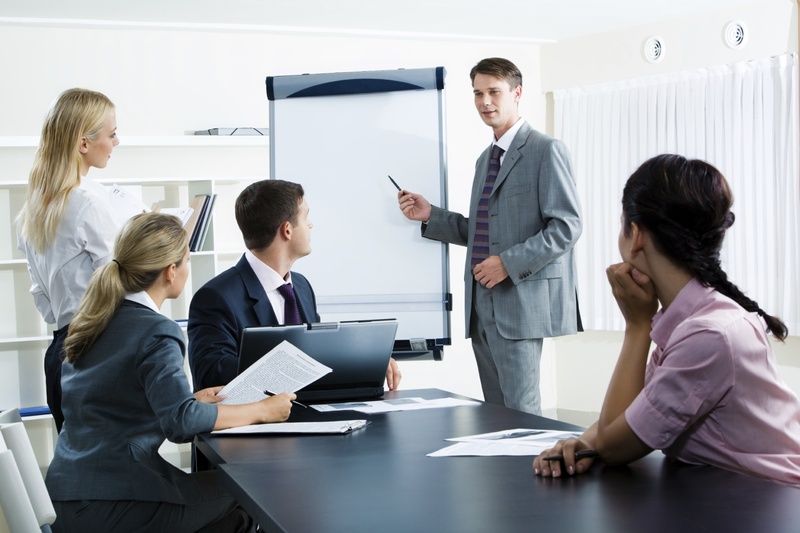 Here are some steps that managers should take prior to holding any training sessions for their employees. The managers should first plan out what will be discussed in the training session. All the topics that will be touched upon by the trainer should be jot down. The topics need to be prioritized according to their importance and time should be allotted to the discussion of each topic according to its level of importance. The trainer should develop a comprehensive methodology to deliver the information to the audience. The entire training session plan should be chalked out on paper and include the method of delivery, the importance of the topic, the time required, the activities involved and how the training session will be recorded to help future employees. Finally, the last stage involves properly executing and implementing the training session and ensuring that the entire session goes according to plan. Planning out the training session will reduce the chances of any flaws or mistakes and will be much more effective.